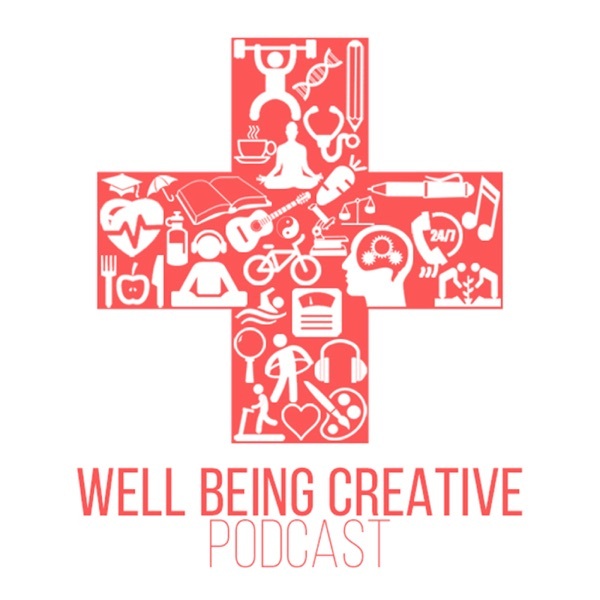 Fueled by Great Lakes Coffee Roasting Co. Well Being Creative is a podcast that breaks down stigmas and creates a conversation surrounding well being in the creative fields. Host Harrison Diskin sits down with creators of all types to discuss how they manage the inevitable stress, anxiety, and health choices that come along with creating in today's wild world. On this episode of Well Being Creative, powered by Great Lakes Coffee, host Harrison Diskin sits down with Grant Kwiecinski to talk about how he uses his powerful platform as a touring electronic funk producer to create positive change in the world. On this episode of Well Being Creative, powered by Great Lakes Coffee, host Harrison Diskin sits down with Dan Hacker aka MuzzY Bearr to talk about how he deals with dark headspaces while touring the world as a musician. We talk details into his other passions including photography, drawing, & gaming, and we even get into the intersections of gaming and EDM, plus so much more.